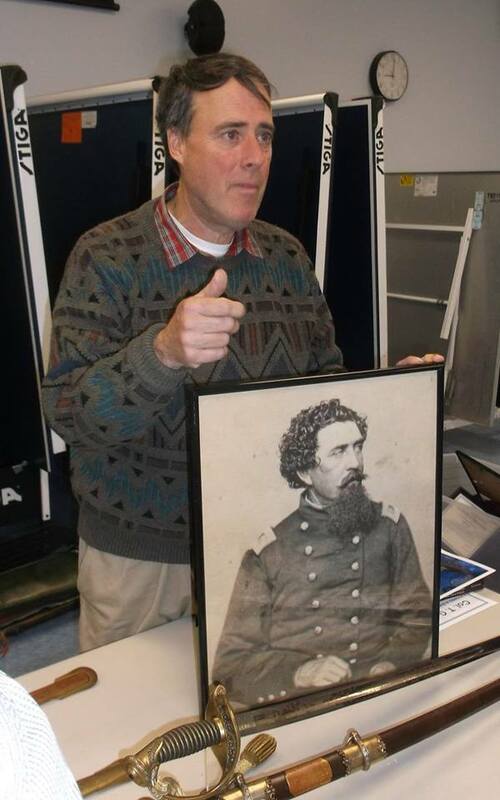 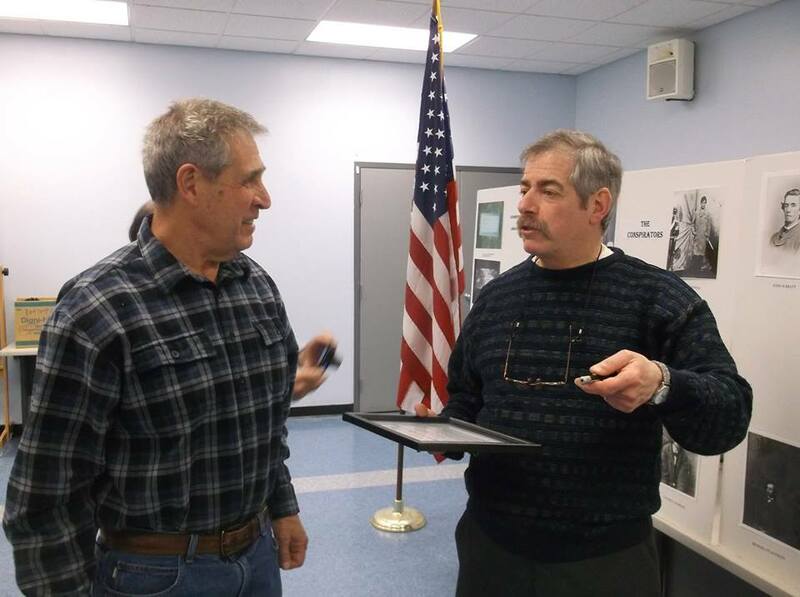 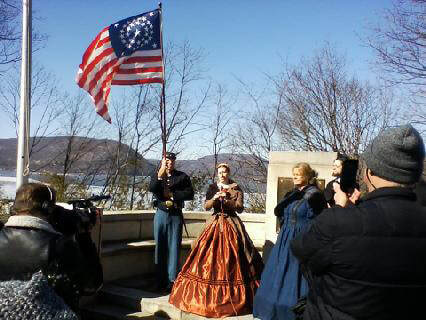 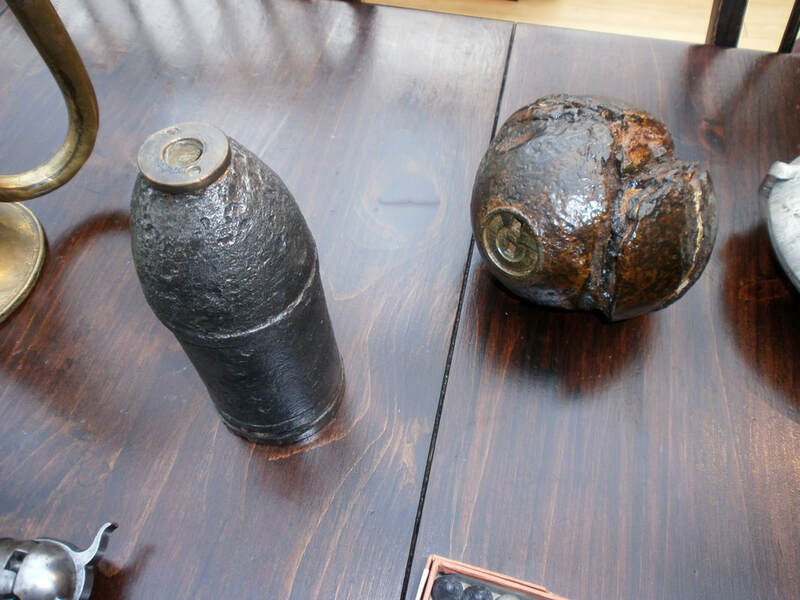 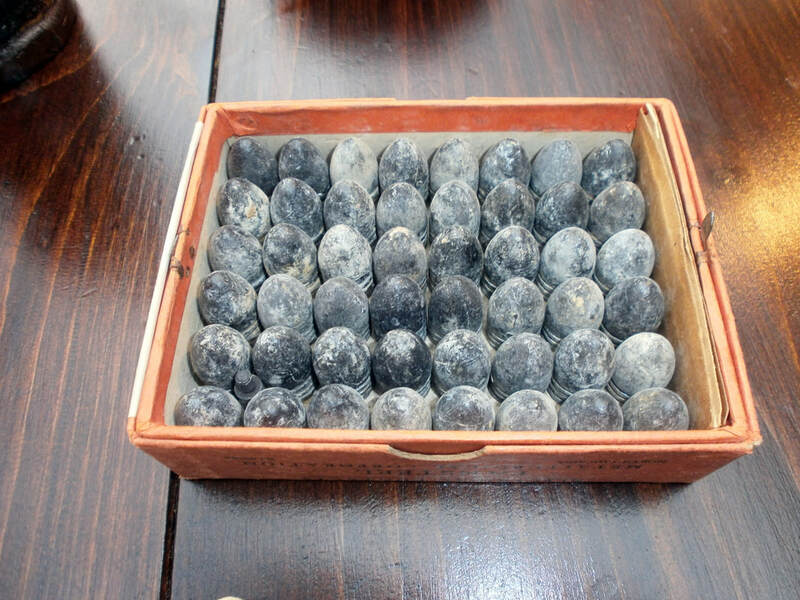 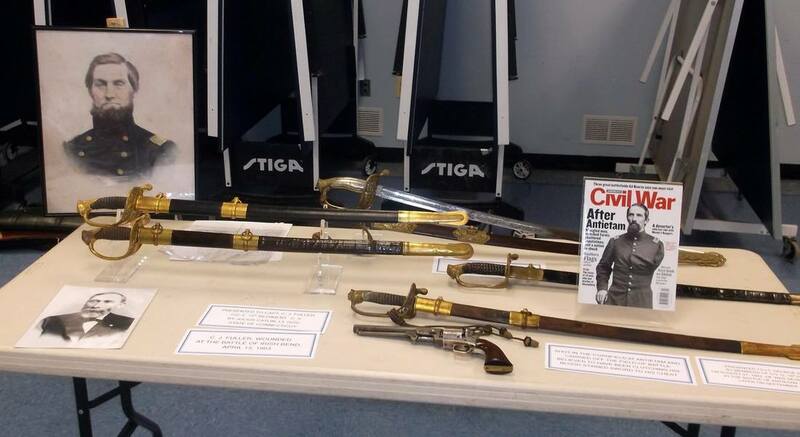 Before being loaned to the Lincoln Depot Museum in Peekskill, CW collector John Cippolina will bring part of his exclusive collection of Civil War artifacts to share with the RCWRT. 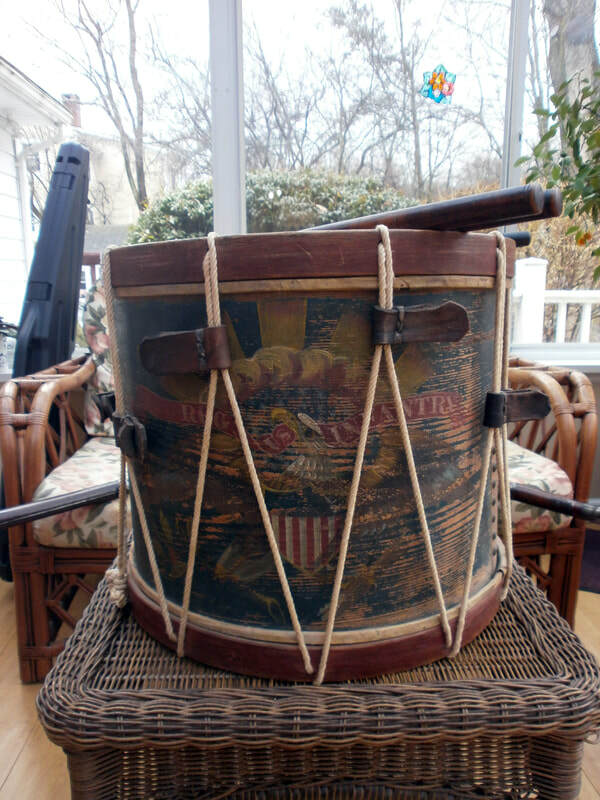 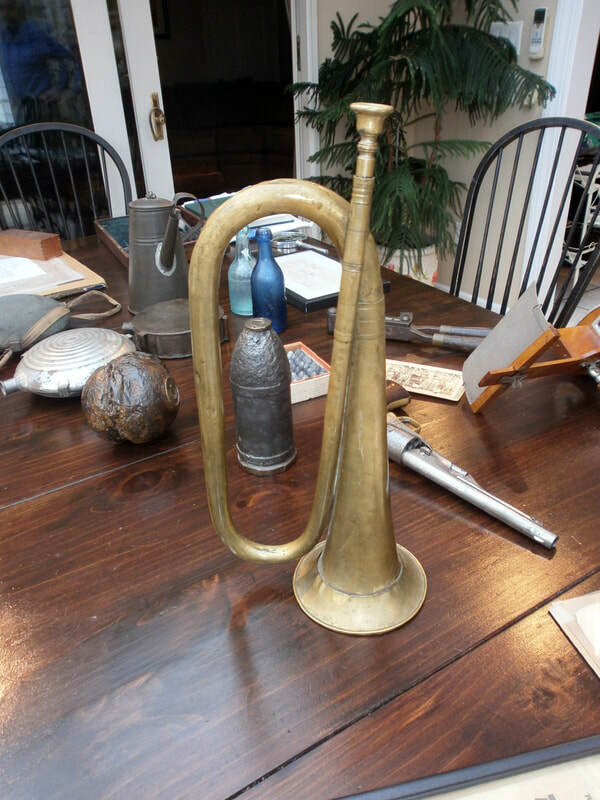 Included in John’s extensive collection are soldier ID’d dominoes, Union and Confederate canteens, artillery shells, Minnie ball molds, rare documents, a field drum and a NY Doctor ID’d Medical Kit. 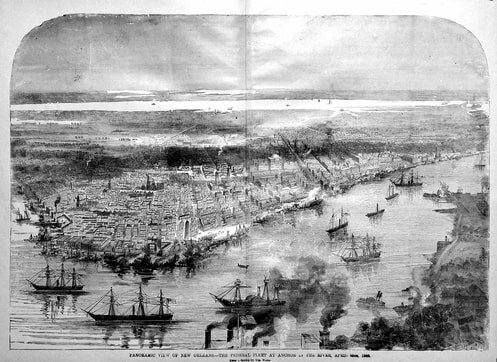 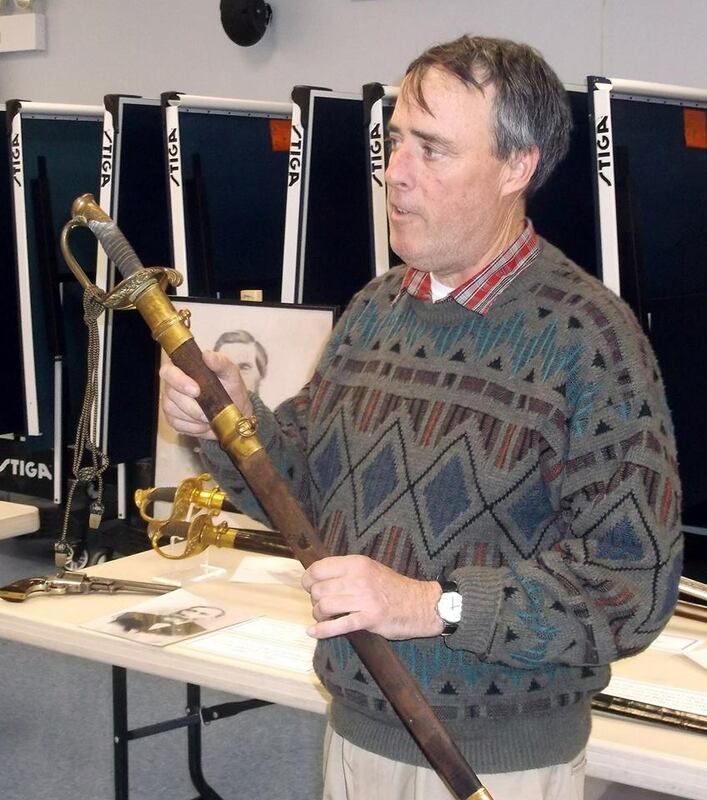 John will show, explain and tell the story and history of each artifact in his collection and their connection to the soldiers who carried them over 150 years ago. 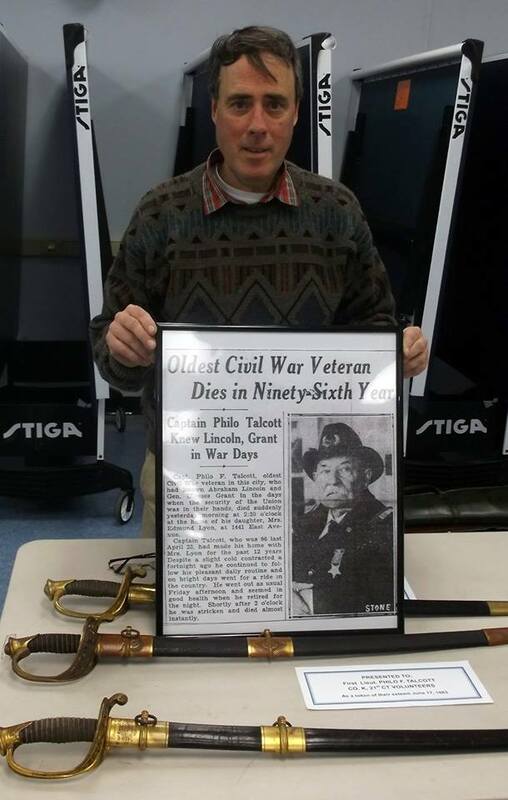 John Cipollina is a longtime military collector who specializes in Civil War and WWII artifacts. 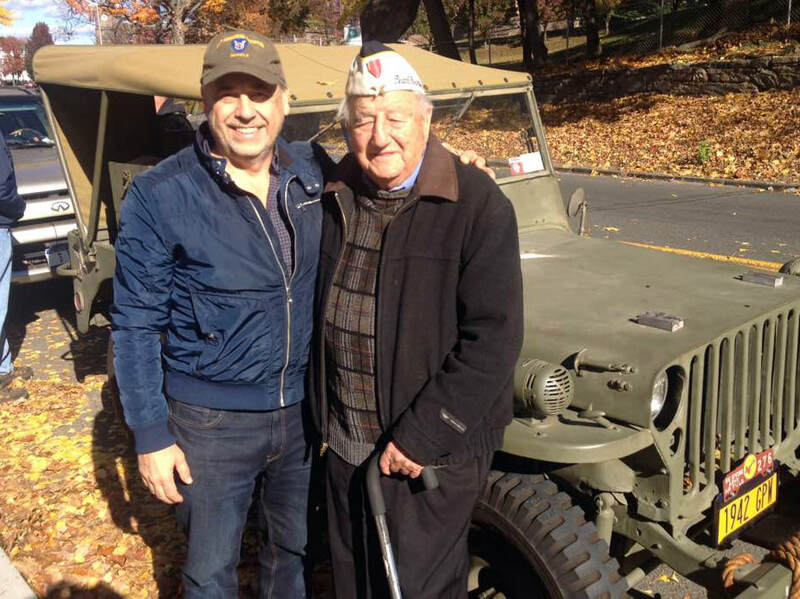 He volunteers with several veterans organizations including Hudson Valley Honor Flight, Living History Weekends and drives his 1944 WWII Jeep in numerous Veterans Day Parades and other history events throughout the Westchester area. 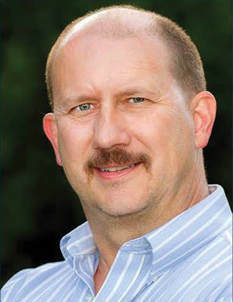 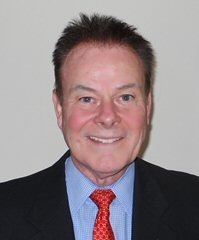 A graduate of St. Francis Xavier High School in NYC, John has an Orthodontist practice in Westchester and lives with his wife in Briarcliff Manor. 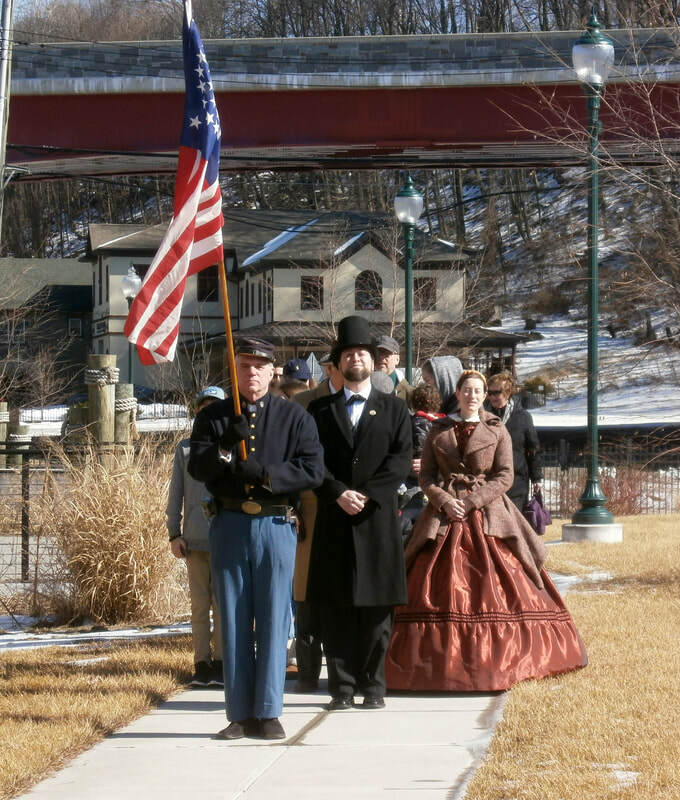 As we celebrate President Lincoln’s birthday this month, and commemorate his historic stop and speech in Peekskill NY, we will have a Roundtable Forum and Discussion to share our thoughts and musings on our 16th President. 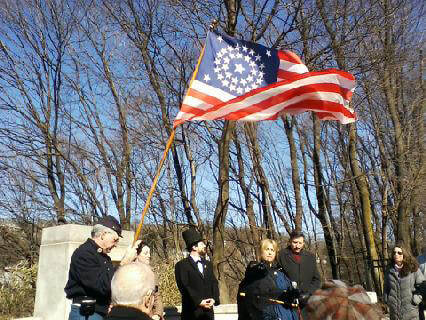 I will show a short video of the Speech Commemoration at the Lincoln Depot Museum last week. 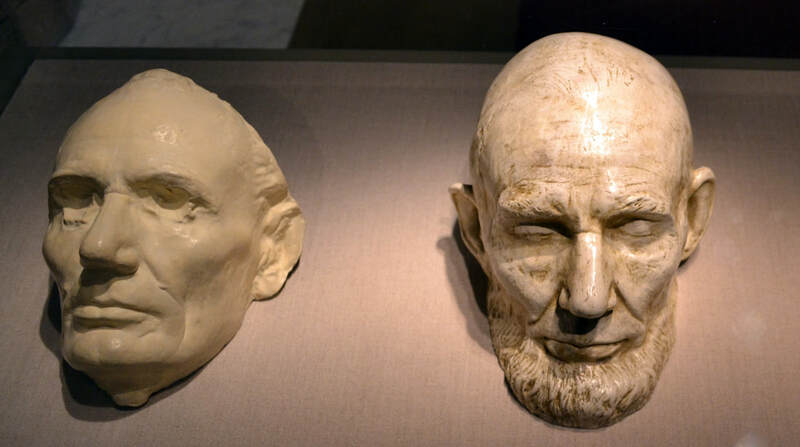 I will bring with me the two life masks of Lincoln made in 1860 and 1865 by Leonard Volk and Clark Mills, respectively. 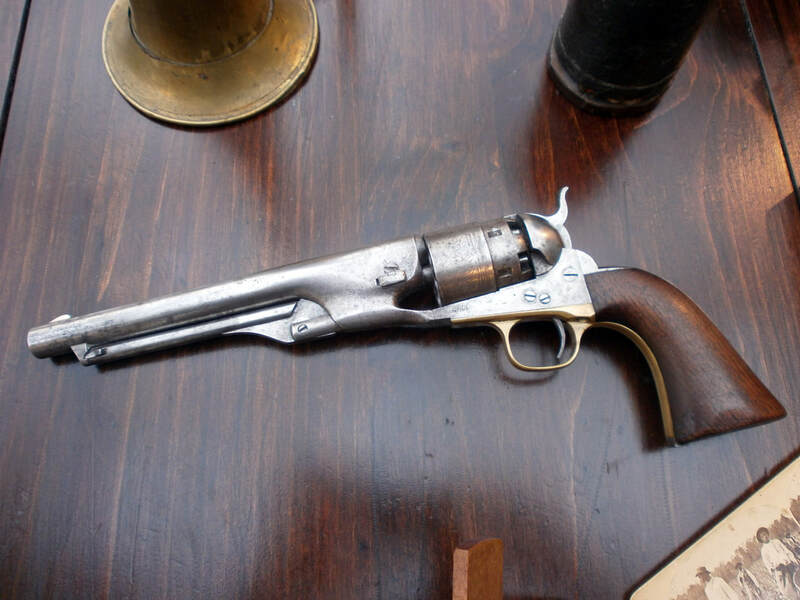 (EXACT replicas of those on display in the Smithsonian) I will discuss the history and significance of these two important historic and memorable artifacts. 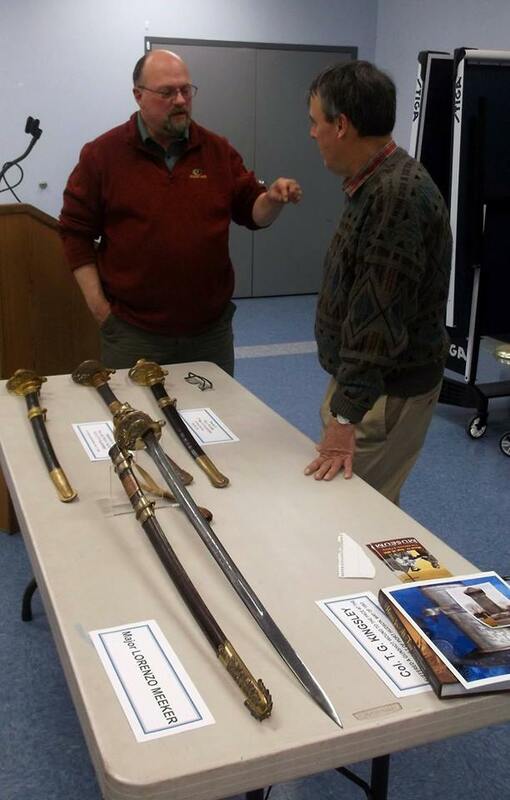 A short slide presentation of various Lincoln Sculptures will also be viewed. 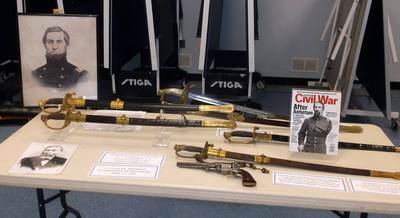 PLEASE feel free to bring and Lincoln Artifacts you may have, or particular Lincoln books you may have read, to share with the group. 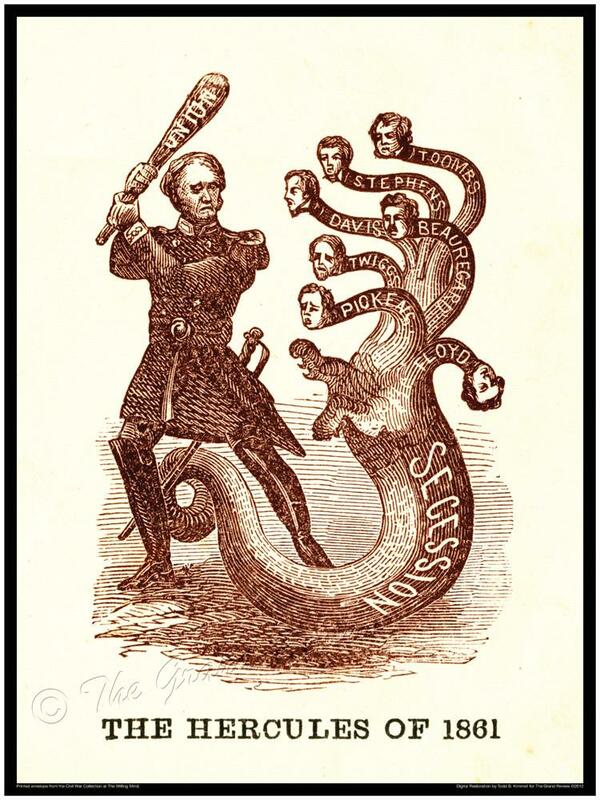 ​Civil War Postcards” by Paul R. Martin III. 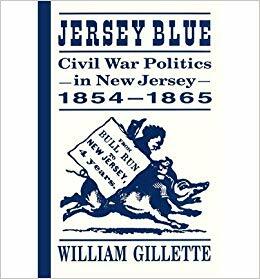 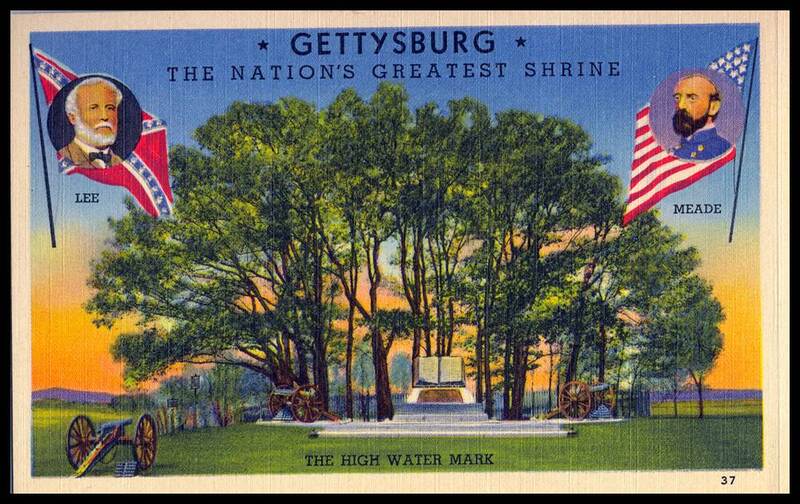 A detailed history of the Civil War in postcards from their evolution from patriotic covers and 1860 period cards, through the turn of the century to the golden age of linen cards of the 1930’s and 40’s and beyond. 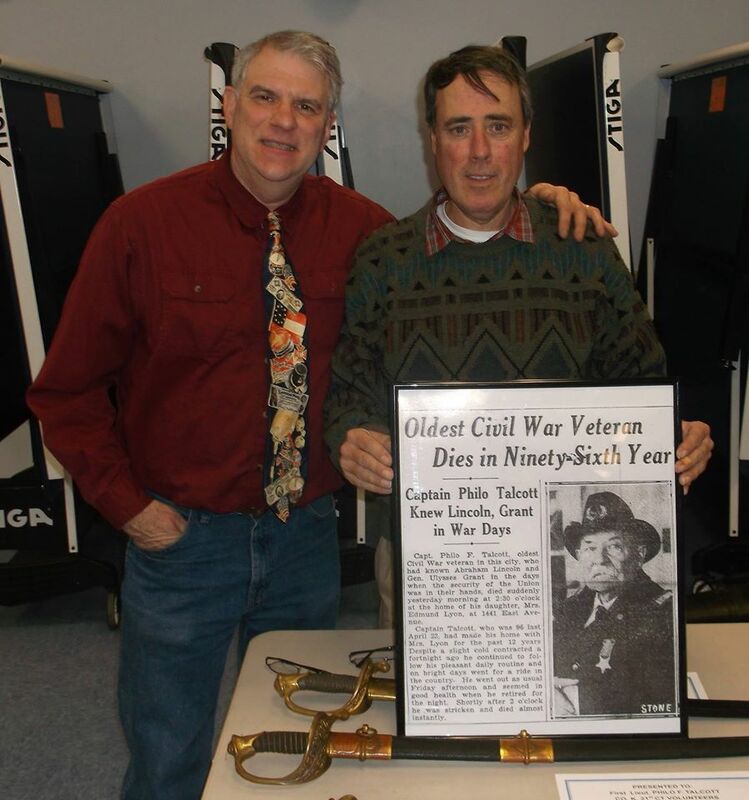 The power-point presentation culled from Mr. Martin’s personal postcard collection will trace the history of the Civil War through the different periods of vintage Souvenir American Postcards. 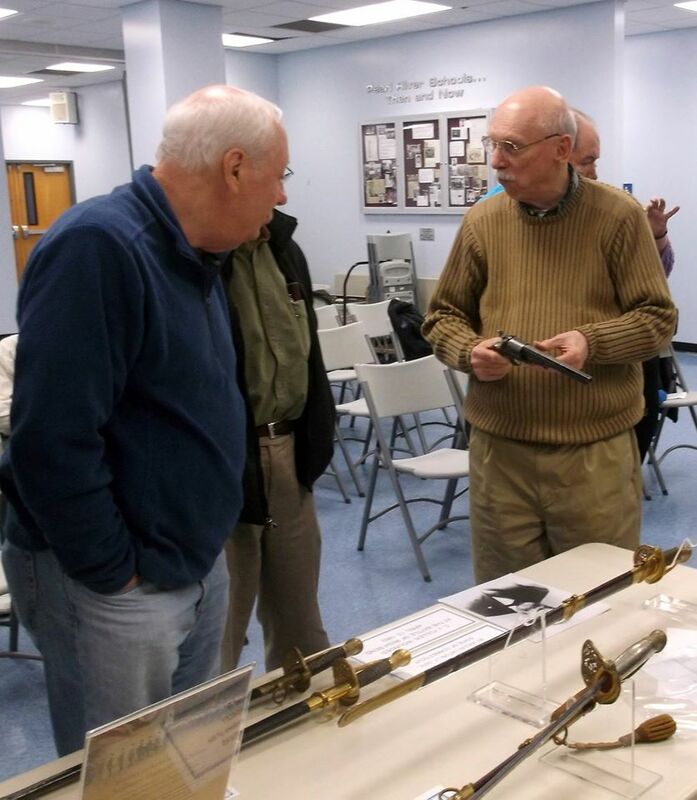 Mr. Martin will also explain how to decipher different manufacturer’s markings and codes for identifying and dating postcards. 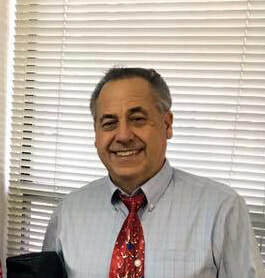 Annual Christmas, Chanukah and holiday Extravaganza! 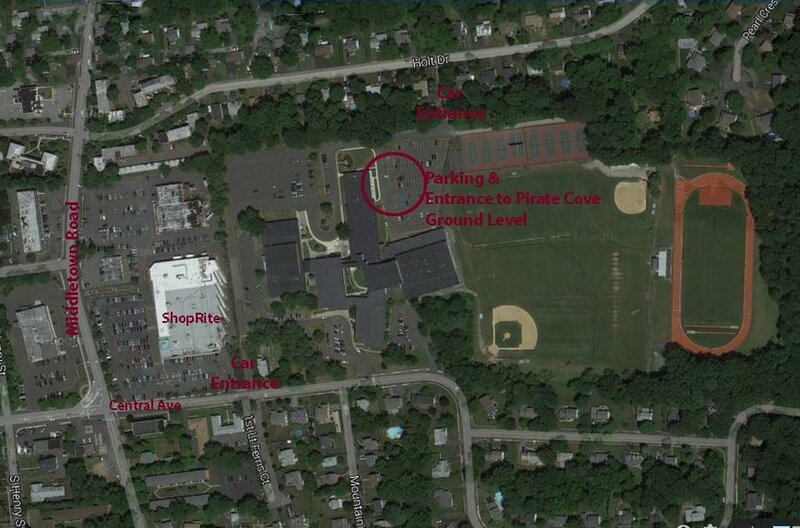 Pirate Cove at Pearl River High School on Wednesday December, 2018. 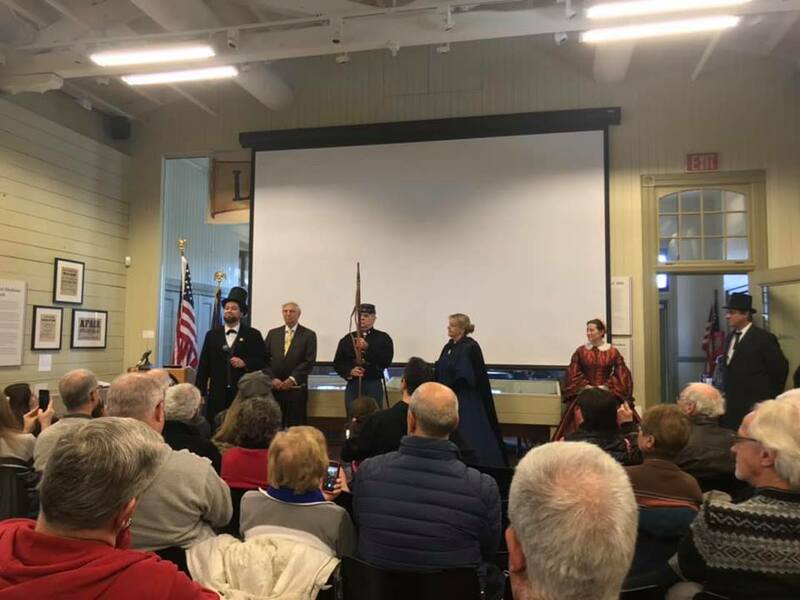 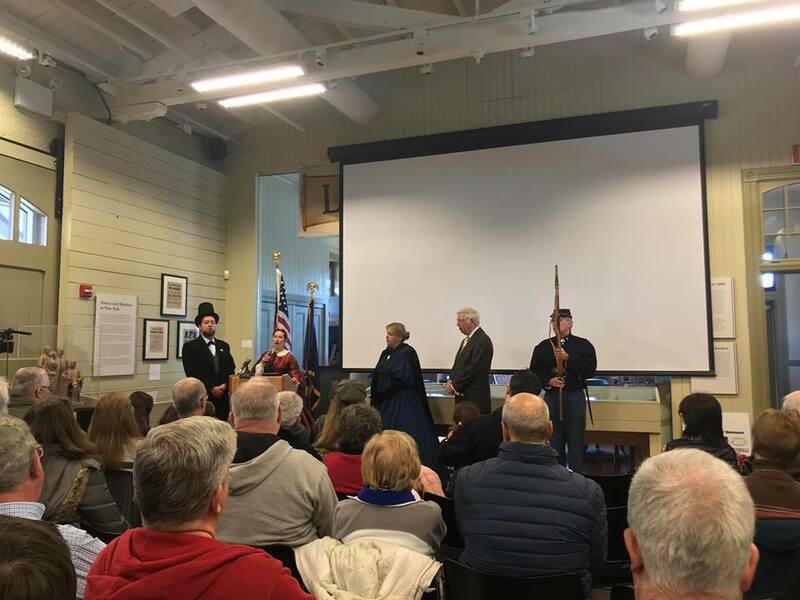 To celebrate another successful Rockland Civil War Round Table year, our annual Christmas, Chanukah and holiday meeting will start at 7:00PM at the Pirate Cove at Pearl River High School on Wednesday December 5, 2018. 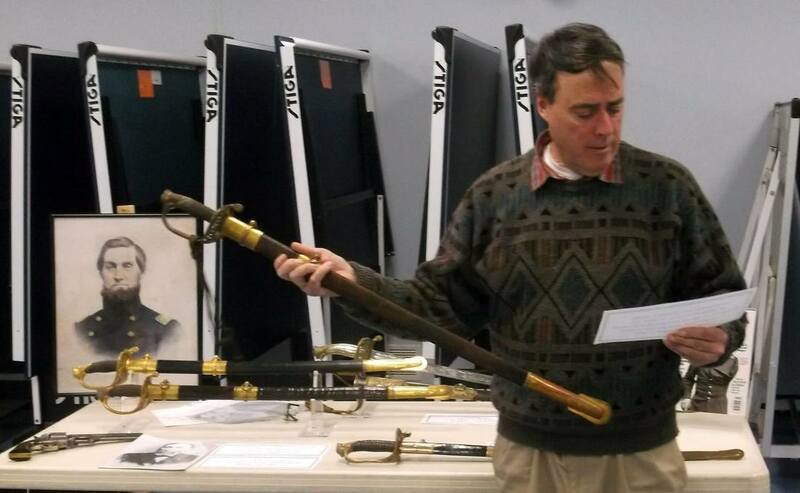 Our Annual Holiday Extravaganza and Show and Tell is a great way to reflect on our past year’s, events and speakers. 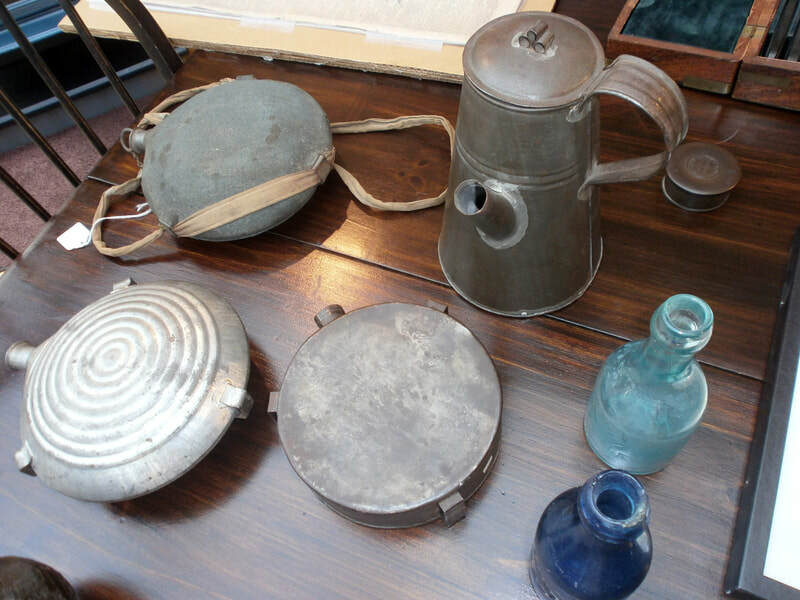 It gives us a chance to get to know each other a little better and it allows each member to present to the group a little piece of history from their area of interest or share an artifact from their personal collection. Bring a show and tell item and a desert or appetizer to share with the group, or just come for the camaraderie, good food and holiday cheer. 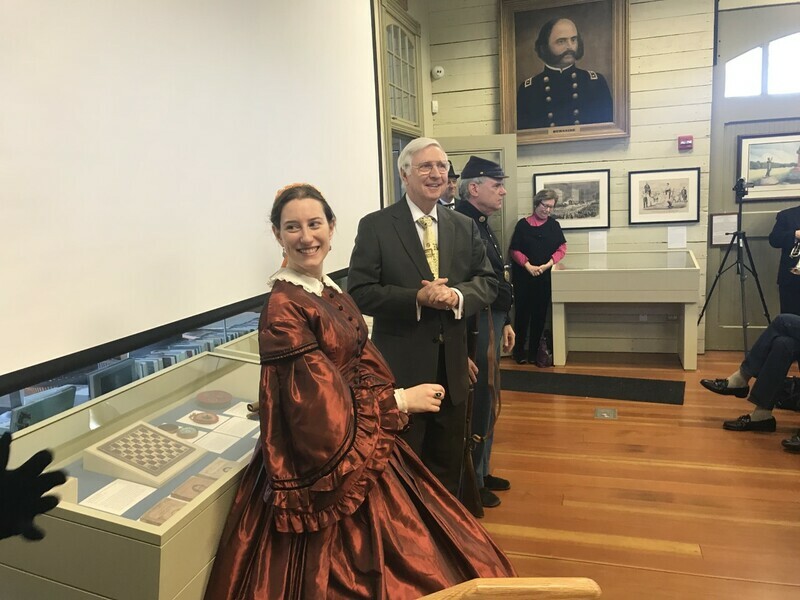 It is always the highlight of the year for me as members get a chance to share an interesting piece of Civil War history with the rest of the group, and we get to relax and socialize for a while. Bring friends and family as well; the meeting is sure to be a lot of fun! 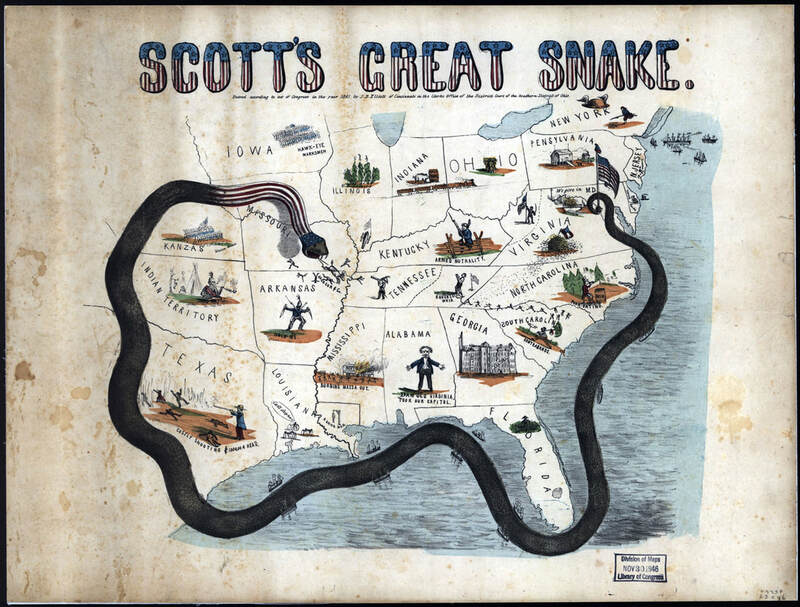 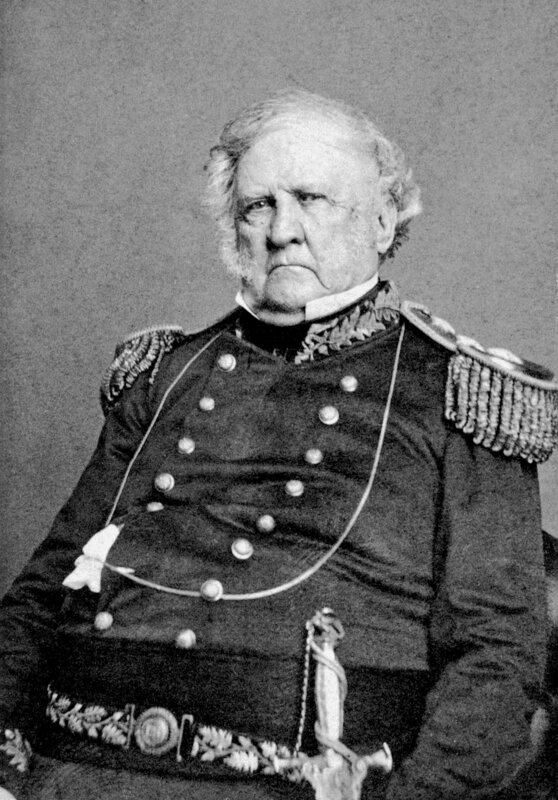 Remember we are starting the meeting a little earlier than usual, at 7:00 PM. .
the northern states over the southern states and reevaluates the tactical situation after 12 months of war. 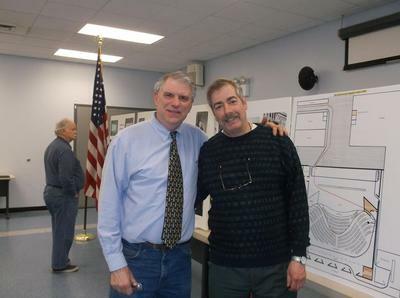 Photo Gallery from past program meetings. 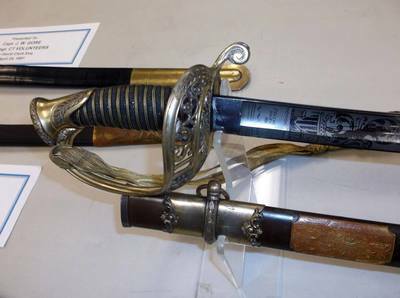 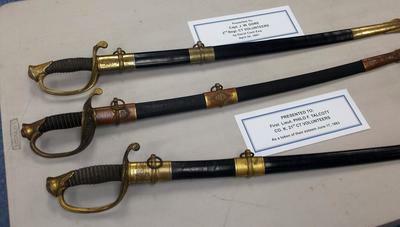 Jeff Cook displayed and discussed his collection of Connecticut Officer (Identified) presentation swords in 2015. 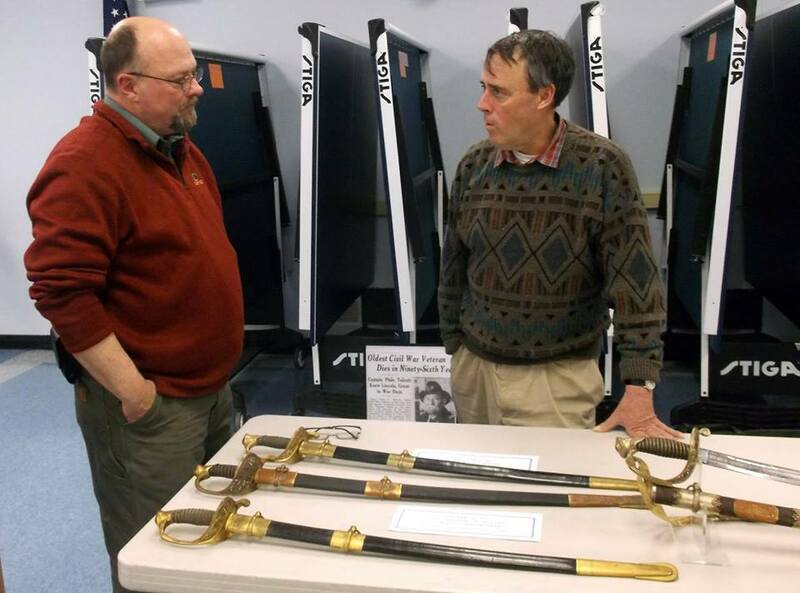 Historian John Muranelli gave a presentation on the Abraham Lincoln Assassination Conspirators in April of 2015. 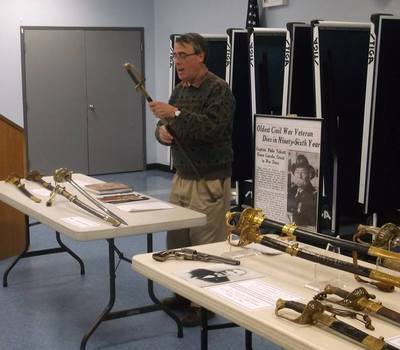 His presentation was a brief overview and history of the assassination plot and the men and women who conspired to kill Lincoln.